Discover the variety and quality of Uptown dining at Market Square! 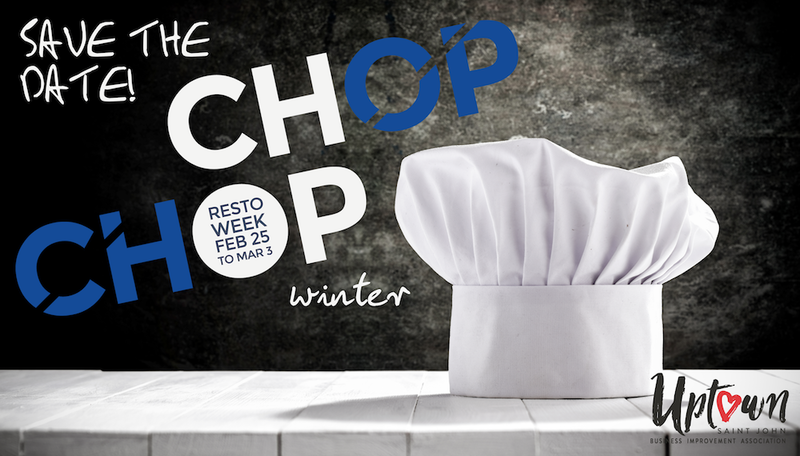 Our chefs and restaurants invite you to taste your way through “Chop Chop”. Participating restaurants offer week-long unique menu options and special pricing.